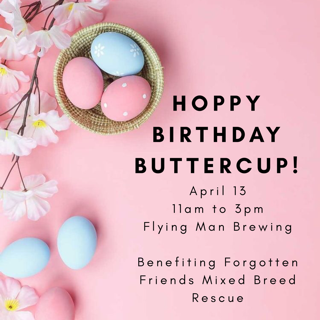 Buttercup’s birthday was on March 17, but we’re celebrating on April 13th with a Forgotten Friends spring photo fundraiser! 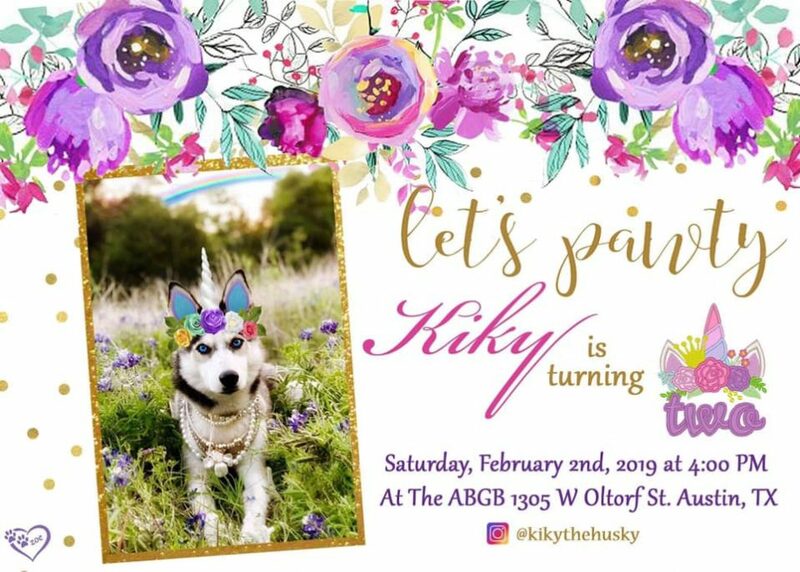 SDLO Photo will be there taking spring themed photos for $10, with all proceeds going to Forgotten Friends Mixed Breed Rescue…. 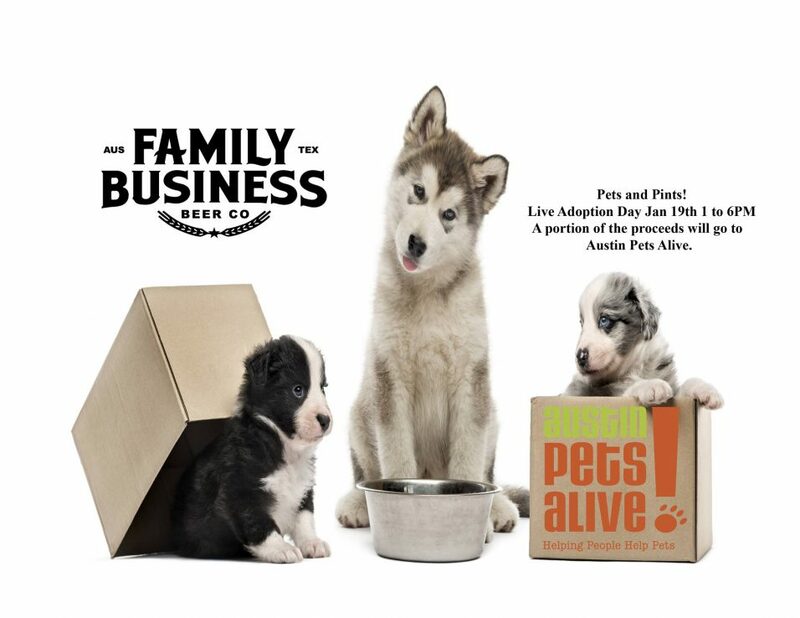 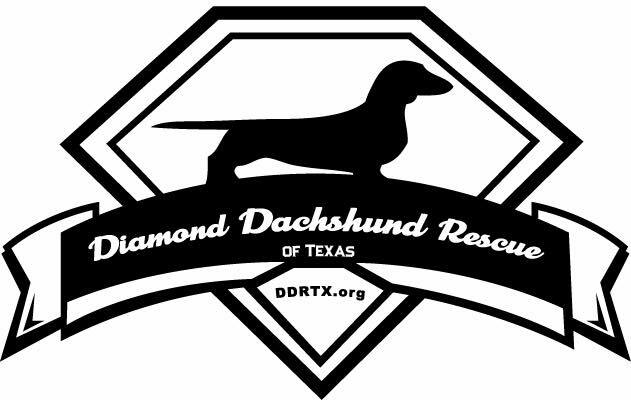 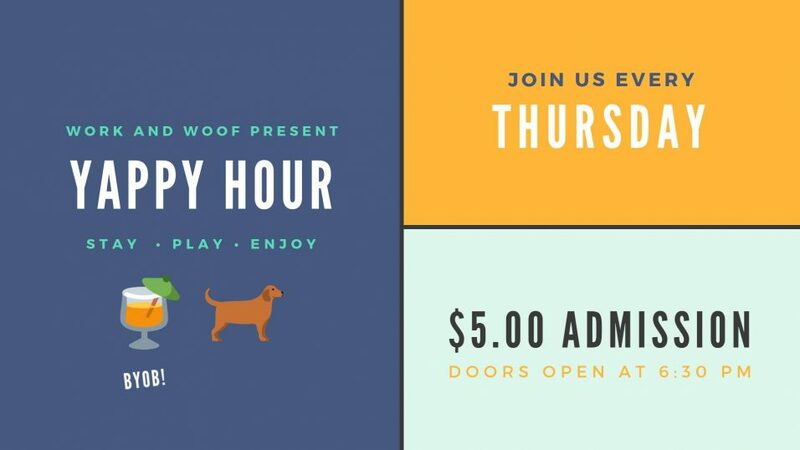 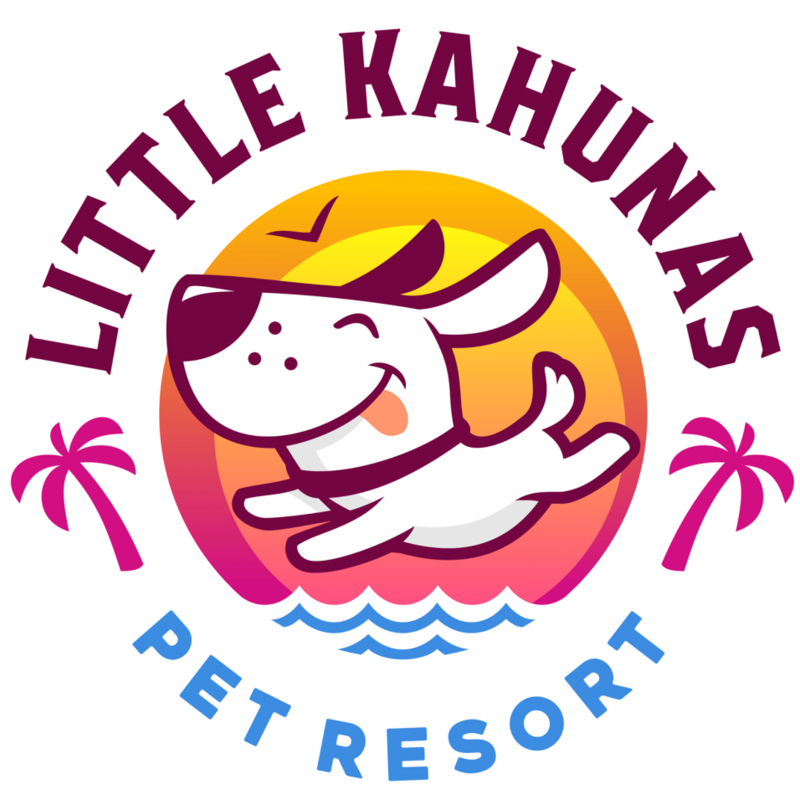 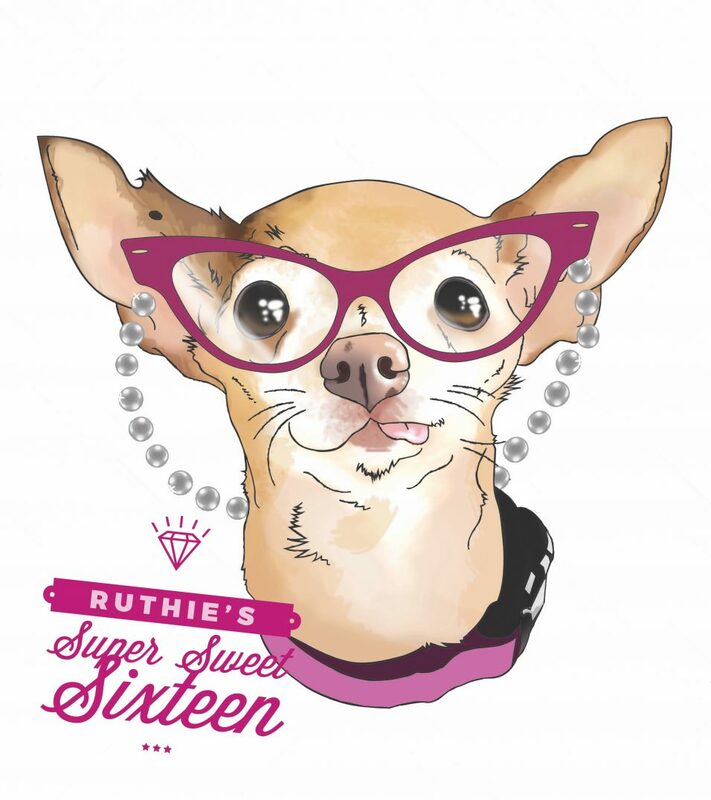 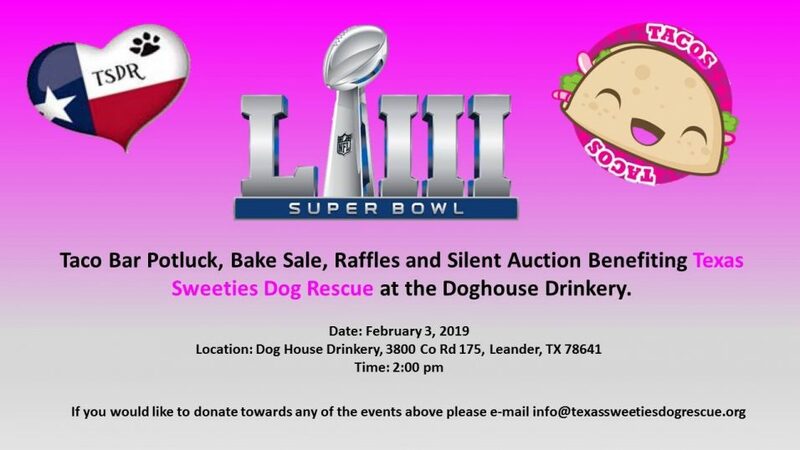 Texas Sweeties Dog Rescue Super Bowl Fundraiser! 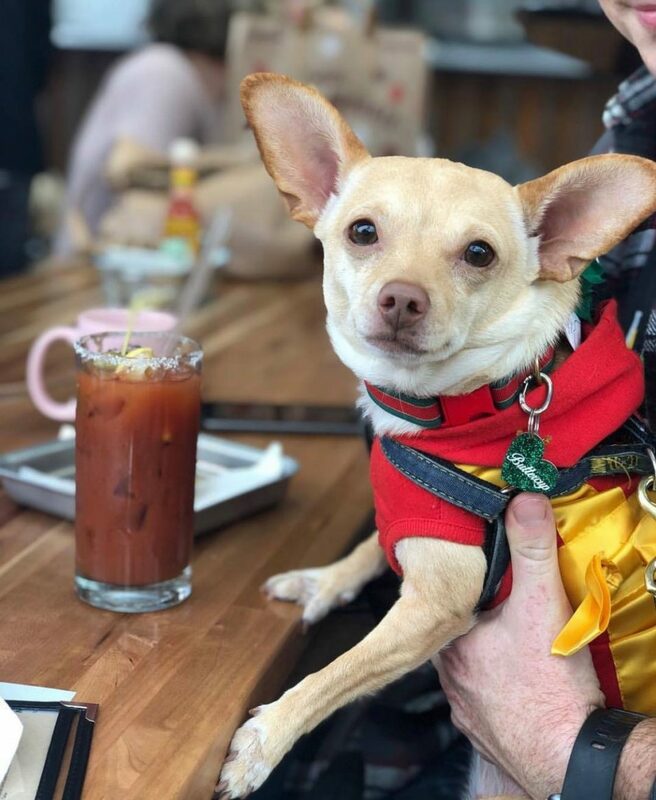 Easy Tiger Linc: Emancipet + Tito’s Brunch!